Are you a Real Estate Broker or Manager? 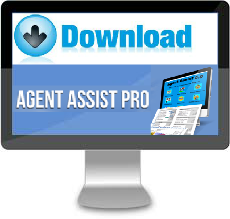 Do you support your Agents Blogging? 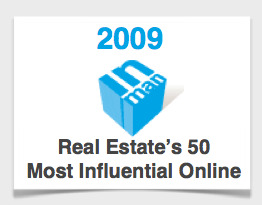 Should a Real Estate Brokerage have a company Blog in addition to their own personal Blogs? What is the value of having a Brokerage or TEAM Blog with multiple contributors? Who are the “key” people that should contribute to a group Blog? What should be the focus of a “Brokerage Blog” vs “Personal” and what kind of time commitment is involved? What tools can be incorporated to bring more value to your Blogs and to the consumer, and why the Heck should you care? Consumers are using the Internet more and more for research causing Agents and Brokers to take a deeper look at their involvement with Blogging, WEB 2.0 technologies, and their Internet presence. Is it time to be in tune with them and to find more ways to support them? Every Brokerage should consider having a Group/Team Blog. In the very near future, this won’t be a choice or option, it’ll be an Industry standard, just like “the website” was. Building a Team or Broker Blog with Multiple Contributors doesn’t have to be challenge or nightmare. Understanding some basic key fundamentals can help you establish a powerful presence both on-line and in your Local Community. ActiveRain programmers, developers, and our staff have put in many hours of time and research to determine what works and what doesn’t. Without a doubt, it takes commitment, focus, time, and a plan. Investing these four basic elements will deliver a multitude of positive results. 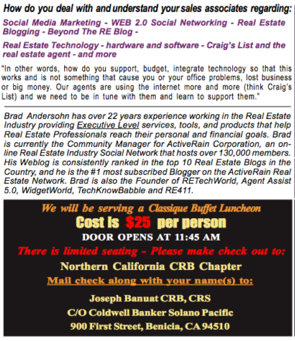 All Licensed Real Estate Agents are Welcome, you DO NOT have to be a Broker or Manager to attend this event. « Can a Network Poll Make A Difference?